Welcome to the Hen Rehoming Hub! If you’re looking to rehome ex battery hens or ex-commercial hens – including barn hens and commercially free ranging hens – then the Hen Rehoming Hub is here to help! We provide a free mapping service that lets you find your closest hen rehoming organisation, bringing you the latest rescue dates and collection locations. Simply enter your post code or nearest town and select ‘Find Chickens!’ into our map on the left. The Hen Rehoming Hub will return the latest rescues happening closest to you. 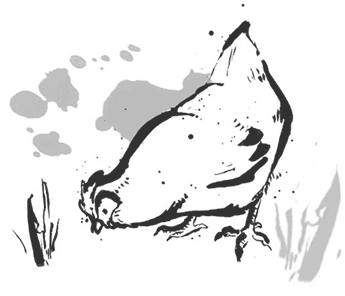 Select a hen icon to find out more, and follow the links to start the ex battery hen rehome and adoption process with the relevant rehoming organisation. The ‘i’ information icon denotes commercial hen rehoming organisation headquarters, who deal with enquiries and may also operate rescues.